Josh Groban has announced a series of East Coast summer tour dates that will find him performing with local orchestras, including The Boston Pops at Tanglewood. The two-week jaunt, which kicks off on August 16th, will feature the multi-platinum-selling singer and songwriter performing a wide range of hits spanning his illustrious career. Groban’s most recent album, All That Echoes, was released in February 2013 and debuted at No. 1 on the Billboard Top 200 chart, his third chart-topper. All That Echoes racked up a host of positive reviews from major media outlets, including Rolling Stone, USA Today, The New York Times, and American Songwriter, who raved that “All That Echoes is not only Groban’s most accessible and unified work to date, but it also stands out as the seminal musical moment of his 12-year career.” Last fall, Groban launched the North American leg of his “In The Round” tour, which brought the intimate feel of a theater to an arena setting with its one-of-a-kind, 360-degree, interactive concert experience. Tickets to the Booth Amphitheatre date range from $49.50 – $75 at the amphitheatre box office and etix.com. 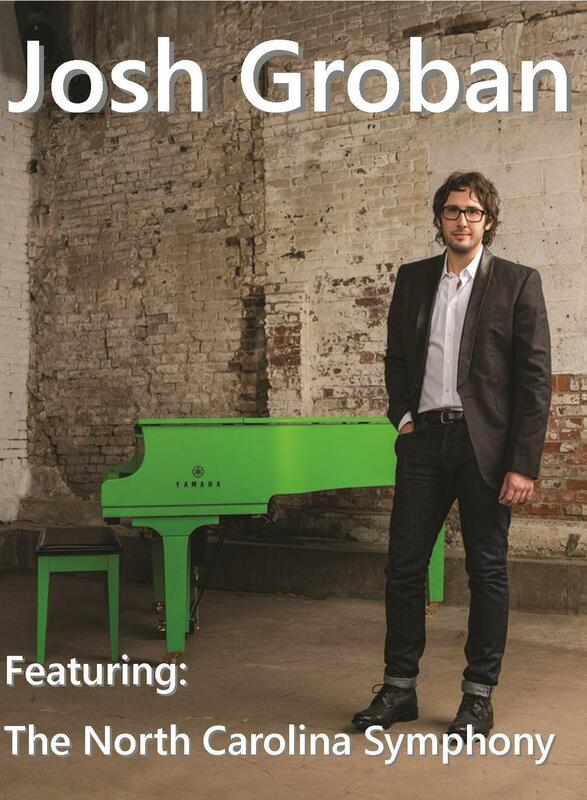 For information on ticket packages, please visit http://www.joshgroban.com/tour.